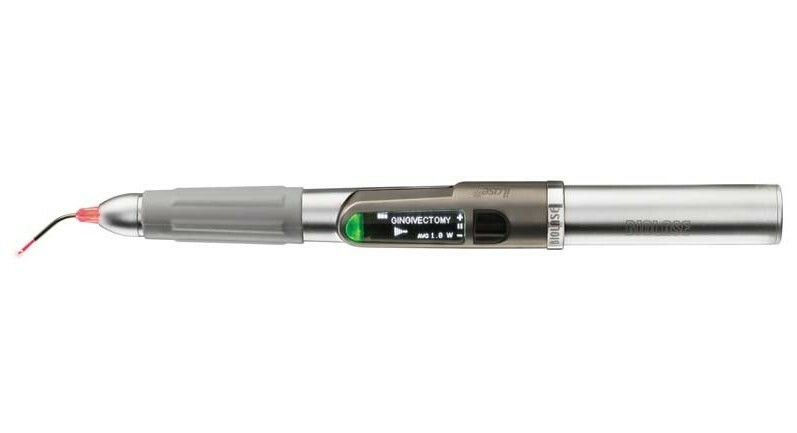 With no foot pedal, power cord or external controls, the revolutionary iLase™ takes dental lasers beyond portable. The next instrument for your tray. The laser for every dentist, every hygienist, every day.